Computed by the method you select at checkout. We ship packages all over the world. Depending on your location and service you select your package will either go through the US Mail or UPS. 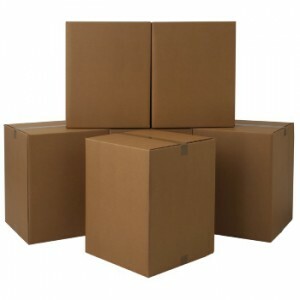 Shipping charges are determined by the size, weight, destination and quantity of packages. Something shipping charges will need to be adjusted, you will receive an email if this occurs and can proceed with order or cancel. All customs, duty, taxes are the responsibility of the consignee. Payment is to be in US funds. Warning First Class international freight is available to select countries. (this is not trackable beyond parcel leaving Finishline and arriving to final destination, if lost First Class packages are not insured and is buyers responsibility. Priority and Express US maill and UPS are all fully trackable and insured. All items leave our premises in good condition and are insured for the full value. If you receive a damaged item due to damage to your box please save all boxes, packing, and broken or crushed parts for the carrier to inspect after you file your claim. Please contact UPS within 2 days of receiving the damaged merchandise to place your claim. They will take the necessary steps to settle your claim. Do not return damaged parts to us. We cannot replace parts until the claim is resolved. All goods shipped are fully insured. A 20% restocking fee will be charged to customers on all returned items. Returns must be within 30 days of purchase with pre-authorization. There is no restocking fee on exchanged merchandise. No exchanges will be accepted on items that are not returned in the same condition they left our premises.